Yay! 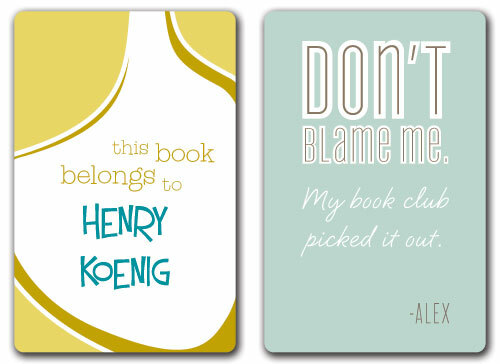 My new bookplates are here! The “retro curves” bookplate has an awesome Dr. Seuss feel to it. Just bought some of the Book Club plates as well as another set as a small Christmas gift for a friend. So cute!